No login needed - simply save this page, search & book from here. Up to 7% of any reservation made from this page will go back to Glue Ultimate. 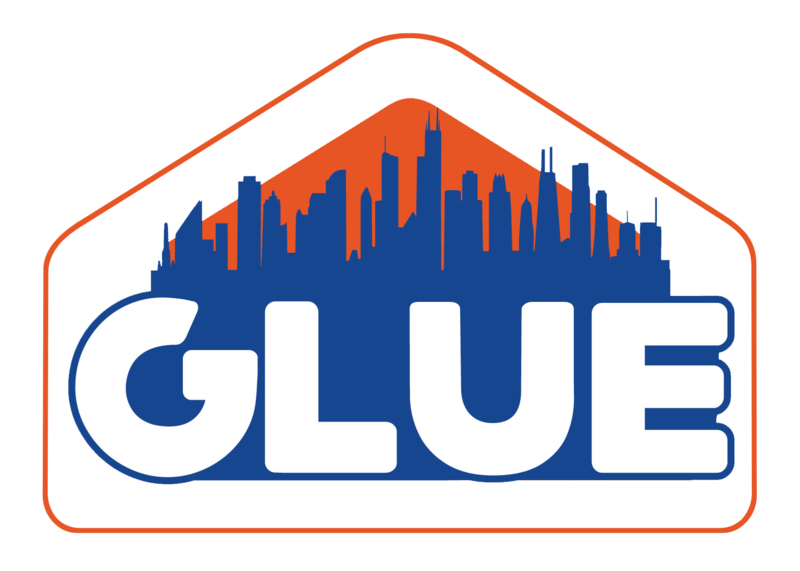 Enter your email below to be added to an email list for Glue Ultimate raise money by pledging to book travel through their page when possible.